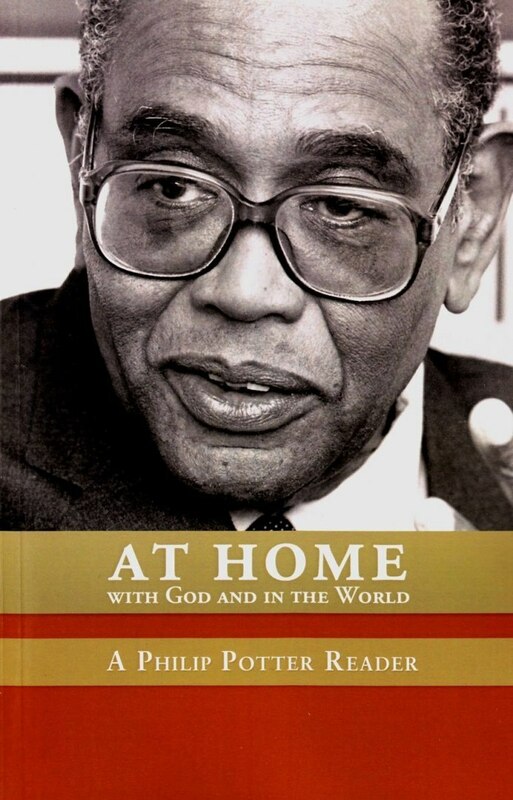 A pivotal figure in the ecumenical movement and in world Christianity during the last 50 years, Philip Potter brought charismatic personality, moral energy and prophetic insight to his leadership of the World Council of Churches in a time religious and socio-political turmoil. An invaluable historical and theological resource, this anthology captures those qualities in the most complete collection of Potters writings to date, highlighting his landmark speeches, preaching, and Bible studies. Ranging across Potters core biblical and theological themes to his bracing cultural analysis and strong articulation of the imperatives of social justice, the twenty-four works reproduced here are not only religiously and prophetically rich.